Here’s a selection of my favorite defensive drills, including techniques for improving individual defense, team defense, and defensive communication. Give ’em a try – and make sure to leave a comment and let me know how they go! One of the great tragedies of basketball is that the most important jobs in the game often get the least credit. We’ve all heard that defense wins championships, but scoring sells shoes. And because of this, players who excel in certain areas – your great screeners, the dominant rebounders, and the lockdown defenders – rarely get their due in the media and with the fans. That’s a mistake you can’t make as a coach. A lot of the time you’ll hear sports commentators talk about how being good at defense is just about effort. And while that’s true to a certain extent, it’s not just about trying hard. And frankly, saying so is an insult to the great individual defenders who spend all that extra time perfecting their craft. 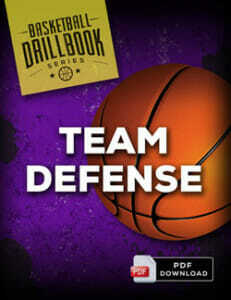 If you’re interested in some more advanced training, make sure you check out the Team Defense Drillbook and Individual Defense Drillbook as well. 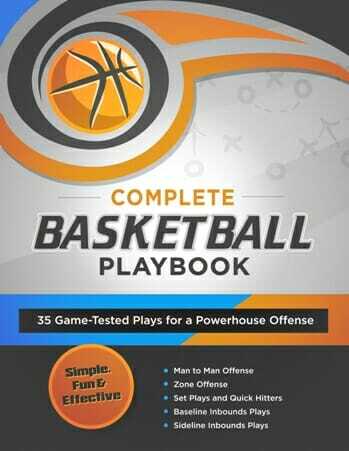 The Team Defense Drillbook is jam-packed with 26 fun and effective defensive basketball drills to help you lock down your opponents and win more games this season. 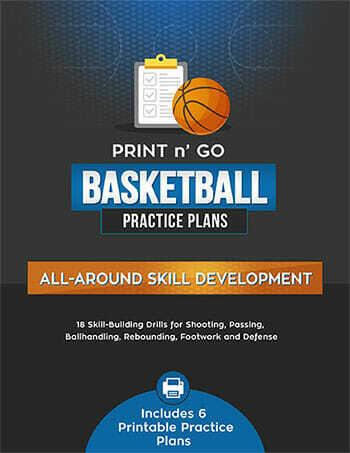 You'll learn the best way to teach basic team defense principles, competitive practice ideas to help your kids take pride in their "D" - and advanced in-game strategies to shut down your competition. 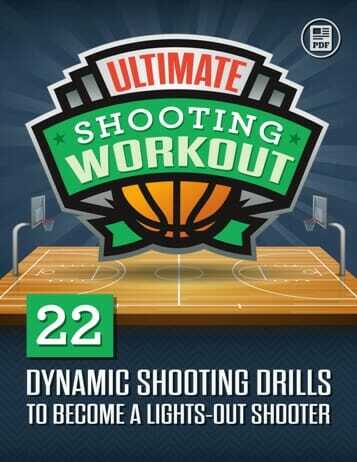 All explained with simple, step by step instructions and diagrams that any coach can understand. Please give more free text on basketball techniques.